Well not everyone owns an iPhone these days. Android's never bad in competition. But what if you own one and it happened to occur that your iPhone X/8/7/6S/6 won't send pictures to Android based phones? Don't worry, there are a few ways available to fix the issue and get your iPhone to send pictures. If you cannot send pictures from iPhone to Android users via MMS, this section will help you out. 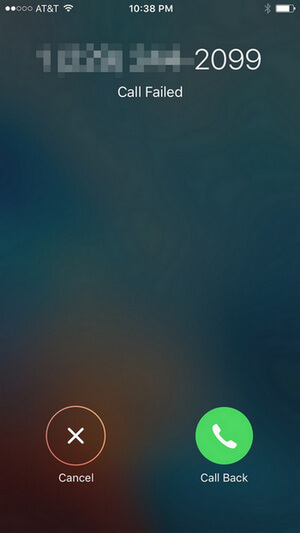 The first thing you will need to do is ensure the MMS feature is enabled on your iPhone. Then, there are a few other solutions you can look at to resolve the issue. 1. Open the Settings menu on your iPhone and tap on Messages. On the following screen, make sure the option that says MMS Messaging is enabled. The toggle for the option should be turned on and be green. 2. Ensure that your current carrier allows MMS messages to be sent. It could be that your carrier restricts MMS messages from being sent. Get in touch with your carrier and you'll have an answer. 3. 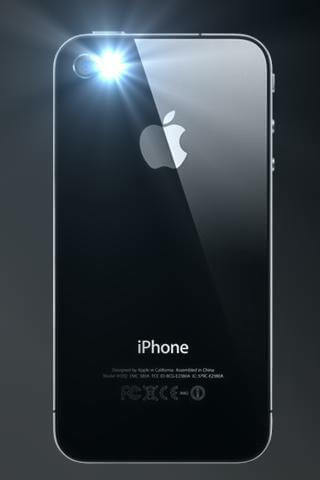 Restart your iPhone. Turn off iPhone for a while and then turn back on will also be a way to fix this issue. You can press the power button for seconds until you see the "Slide to power off" screen. Slide the screen off and then turn it on after seconds. 4. If the above solutions do not work for you, you may want to reset the network settings on your iPhone. This can be done by going to Settings > General > Reset. Then, tap on the Reset Network Settings option to reset the network settings on your iPhone. After the settings have been reset, you should be able to send pictures via MMS to any of your friends. The issue is no longer present on your device. iMessage is Apple's very own messaging system and if your iPhone cannot send pictures to Android phones, this guide should help you out. There are a few solutions for the issue and they are listed below. Make sure you follow each solution carefully and you should be able to resolve the issue on your iPhone. 1. Make sure that the iMessage feature is enabled on the device you are trying to send your photos to. 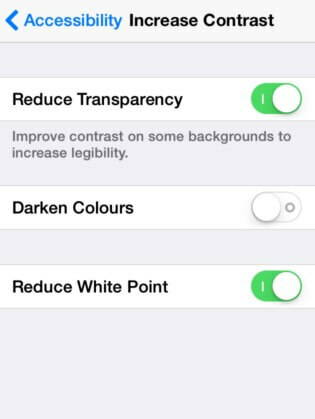 You can enable it by going to Settings > Messages and then turning on the iMessage toggle as shown below. 2. Update carrier settings. There's large chance that iPhone cannot send message is due to network connection. Thus you can check carrier settings update and update it if a new one is available. 3. If you still can't get your iPhone to send photos via iMessage, you can try resetting your network settings which resolves the issue in most cases. To do that, head to Settings > General > Reset and tap on Reset Network Settings.Resetting the network settings should do the trick for you and you should be able to send photos from your iPhone to Android via iMessage. Run the program on your computer and then connect your iOS device. Click "Repair Operating System" on the main interface. Then follow the onscreen direction to download the firmware package online or import it manually. Once the firmware package is downloaded successfully, click "Start Repair" to repair operating system. If the problem persists, it could be that the issue is with your Android phone. In that case, you'll need to format your Android device to make sure it's error-free. Before doing that, you might want to recover all the messages you have on it and the following section shows how to do that.